PLEASE FOLLOW US ON ALL SOCIAL MEDIA PLATFORMS AS WE CONTINUE TO BUILD AND NETWORK. 4. Curriculum has been taught to youth in California, NYC, Florida, Yonkers and New Jersey. 6. Author of two youth financial literacy books (a chapter and picture book) which also tackle self-love / anti-bullying. 7. 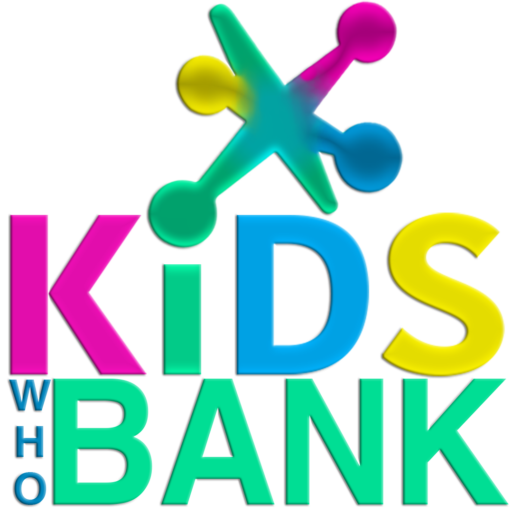 Six times a year, Kids Who Bank Conducts q&a panels connecting successful people with the communities surrounding them in NYC and once a year in L.A.
Jatali Bellanton is the founder of the youth financial literacy organisation Kids Who Bank. After 13 years in the finance worlds of corporate UK and America helping clients make and retain millions she is now mainly recognized for being an award winning author, investor and her two major creations: a finance curriculum which has gone into 137 schools nationwide and an annual Kidpreneur Awards honouring enterprising youth and the adults who are creating ladders for them. After 9 years in investment banking and 4 years in forensic accounting, Jatali Bellanton would decide to leave the corporate worlds of the UK/USA in order to share her minor in child psychology and years of experience in the financial industry to help the young / ambitious gain the business knowledge needed to build a successful career out of doing what they love most. restructured and managed accounting departments towards multi million-dollar profits while growing clientele and lowering costs. as a financial consultant for a medical practice, was able to increase profit margins by 42% in just one year. Jatali Bellanton draws her influence in business and life from a range of renown philosophers, revolutionaries, authors and, business moguls. She notes Nelson Mandela, Confucius, Sun Tzu, W.E.B. DuBois and Angela Bassett as people who have inspired her along the way. 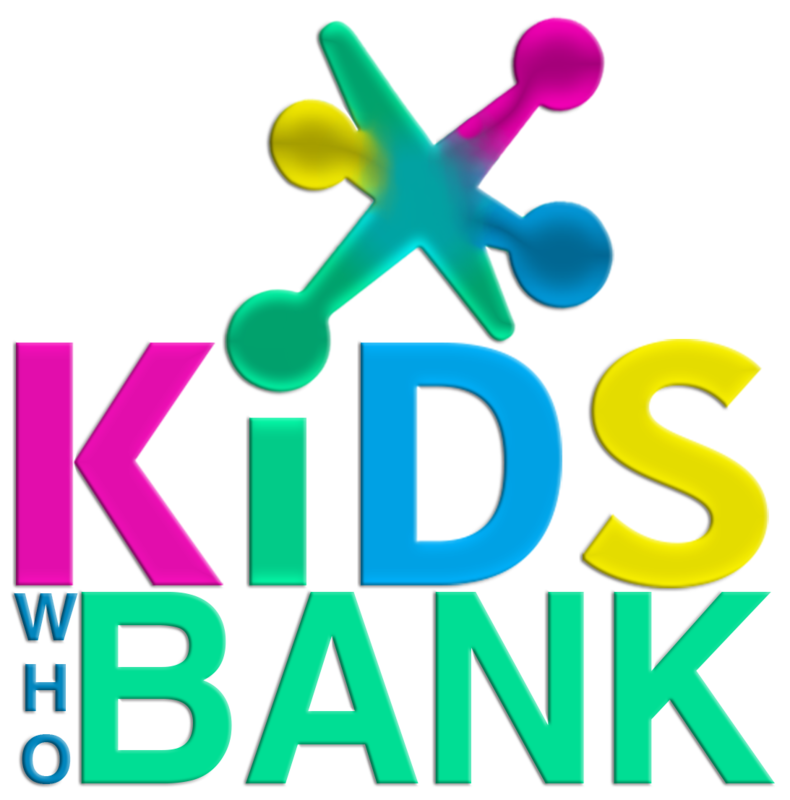 In Kids Who Bank, Jatali Bellanton strives to equally inspire young children to continue following their dreams without any disadvantages obstructing the view of their futures and careers. She is passionate about combining her business expertise with her desire to give all children a fair chance to succeed in life. In the last two years Jatali Bellanton via her non-profit has donated over 6,000 backpacks filled with school supplies and her own books to youth worldwide to help foster education. She is committed to incorporating financial and business education into all school curricula. Also notable, She has also just completed a “Kidpreneur Awards Gala on April 29th, 2018 recognizing the entrepreneurial and philanthropic pursuits of bright minds across the nation. From a young age charitable work has always been a major part of my being. Rather I read stories to kids younger than myself at the hospital or played games with elders at an assisted living facility it was always those moments which engraved themselves into my foundation. As the years progressed I have always incorporated time to give back. A few organizations I have had the pleasure to volunteer with or for but not limited to were the MTAPD’s Explorers league, UNICEF’s Tap water project as a City Coordinator, March of Dimes runs,etc… All of these paths eventually inspired me to started organizing my own fashion shows and fundraisers working for if not alongside many high profile figures. This book to me is something I was inspired to do after realizing that a lot of adults have issues with managing their finances, balancing a check book and putting to use concepts like wants vs needs in order to help avoid frivolous spending habits. All Lessons best learned as children if you ask me. Now as a mother to a boy I will be able to not only share the accomplishment of this book with him but as well explore the world together while sharing nuggets of enlightenment with him.